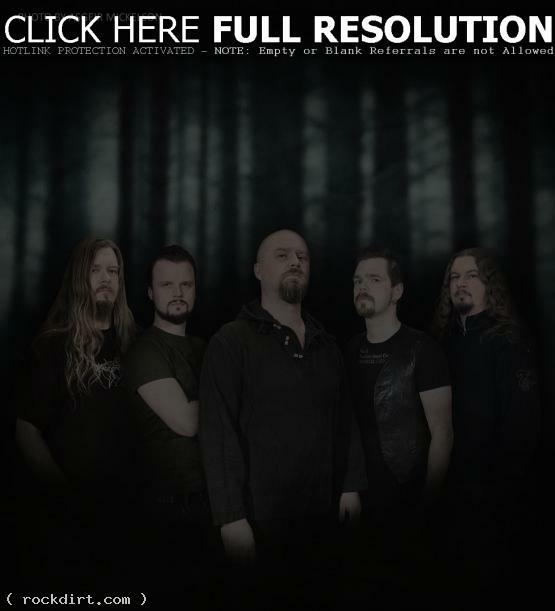 Having just released their new album ‘Urd’ on March 26th in Europe and in North America, Norwegian avant-garde metallers Borknagar have announced a new drummer for the band’s line-up. Baard Kolstad is now joining Borknagar as their drummer, and he will perform his first show together with the band at this year’s Inferno Festival during April 4th-7th in Oslo, Norway. Kolstad’s extreme drum abilities have been proven through several YouTube clips, TV-appearances in Norway – and just recently, he won the world championship in V- Drums in Los Angeles. I’m really happy for this opportunity and the fact that I have earned the respect to play with Borknagar. Really looking forward to the musical adventure that the future holds and will do my best to deal with the challenge in the most respectful and creative way. Now, I just want to play!